When Maersk deployed their Remote Container Management (RCM) initiative in 2016 by outfitting all 270,000 of its refrigerated containers with ORBCOMM telematics devices, it set off a chain of events that would begin the transformation of the entire reefer shipping market landscape. 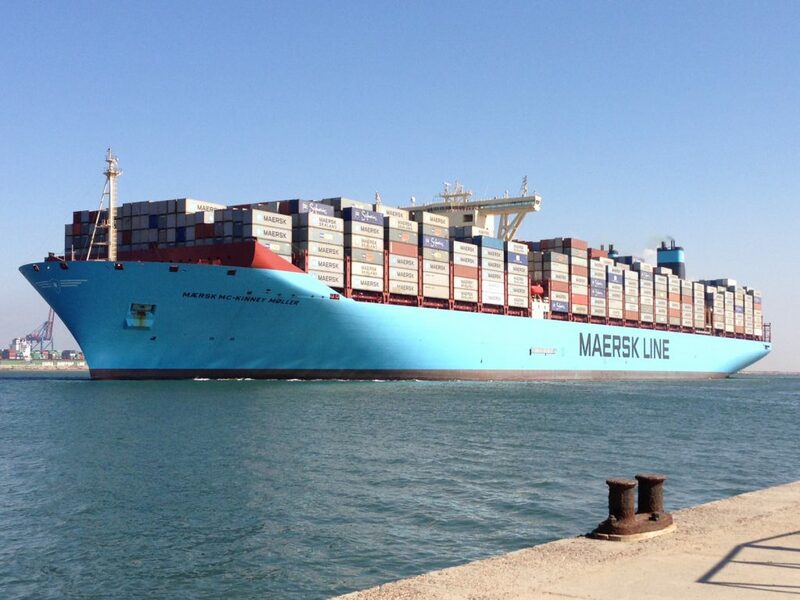 At the time, Maersk Line CCO Vincent Clerc hailed smart containers as a ‘game-changer’. Containers that were formerly dumb, dark and disconnected had become visible, smart and connected. It was such a revolution, that in the first six months of 2017 alone, Maersk’s RCM system alerted the company to more than 4,500 incorrect temperature settings on customers’ reefers amounting to millions of dollars saved on refrigerated cargo that may have otherwise spoiled. Maersk has equipped 270,000+ refrigerated containers with ORBCOMM telematics devices, as well as outfitting its 400+ vessels with GSM capability to monitor reefer cargo and containers. The industry has since continued its upward trend toward greater connectivity and IoT technology is fast evolving to accommodate the growing demands and challenges of the container supply chain. Transport assets that were previously ‘invisible’ as they moved cargo along complex supply chains are now being outfitted with increasingly sophisticated IoT devices, making it possible for companies to seamlessly connect business processes, such as shipping and receiving with people, data and things – pallets, containers, trailers, warehouses, distribution centers, terminals and yards – to run supply chain networks at higher efficiency. Despite all these advancements, breakdowns in the supply chain are still having a significant impact on profitability. According to Clerc, more than 59% of claims stem from “malfunctioning reefer units, poor supplier handling of off-power periods and wrong temperature set points” – all issues that can be “partially avoided or mitigated proactively with live data” from refrigerated transport assets fitted with IoT telematics. In the case of Maersk, installation of its remote container management system and devices shows how one major carrier responded to technological advances in GSM, satellite tracking and the IoT. But what about other types of shippers interested in trip-based telematics? Trip-based telematics refers to the leasing of tracking units affixed to containers on a cost per-trip basis. Temporary, reusable asset tracking solutions allow trip-based monitoring of high-value cargo or third-party assets where permanent device installation isn’t viable. ORBCOMM answered the call at Intermodal Europe 2018 with the announcement of its new CT 3000 Series of devices—the next-generation in remote container management across road, rail and sea. There are two devices. The first is the CT 3000 for permanent installations. The second is the CT 3100 for temporary installations used to monitor assets while on a trip, a vessel or at a terminal. Both combine with sensors and applications to help turn containers into smart, visible assets that consistently deliver critical information to help drive more efficient and profitable operations. The new CT 3000 Series was also featured in a recent article published in The Loadstar’s Coolstar online editorial. Schedule a demo or contact us to learn more about what ORBCOMM remote container management and trip-based telematics can do for you. Michael Dempsey is the Vice President, Container and Port Solutions at ORBCOMM. Michael leads the enterprise solutions team delivering solutions for the visibility and control of marine and intermodal transportation assets. Michael has more than 25 years of experience in process automation technologies and is an industry thought leader in the application of technology for shipping, container terminal and port operations.